Legion There are 4 products. 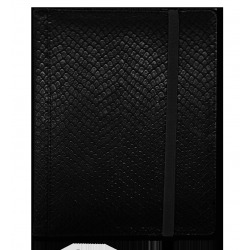 Exclusive textured "Dragonhide" Vinyl binder with 12-pocket pages. 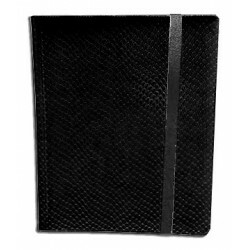 Holds up to 480 cards. 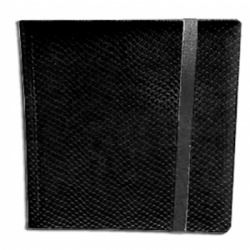 Features a secure elastic band to hold the binder closed! 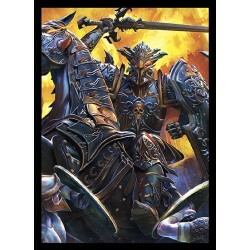 Great for playsets and card displays!